One of the biggest complaints people have, and biggest excuses they don’t go to the gym, is they are just too tired. They have no energy. They have no motivation. They are too tired to wake up earlier and workout before work, or they are too tired to go to the gym after work. Sleep is one topic most trainers don’t talk about. 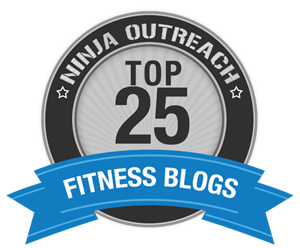 They talk about food, they talk about exercise and they even talk about supplements, but sleep gets left out of the conversation. Lack of sleep is a rising issue. People start their day with a cycle of endless caffeine. Coffee in the morning, tea or diet coke for lunch, an afternoon latte to fight off the afternoon yawns, and an energy drink or pre-workout before the gym. No wonder people stay up too late and have to take Tylenol PM to fall asleep and they still sleep like poop. A Gallop poll reported 40% of Americans don’t get enough sleep. However, the CDC says 69% of Americans are overweight. Those numbers tell us exactly what we lack and what we don’t. We need more sleep and need less food. 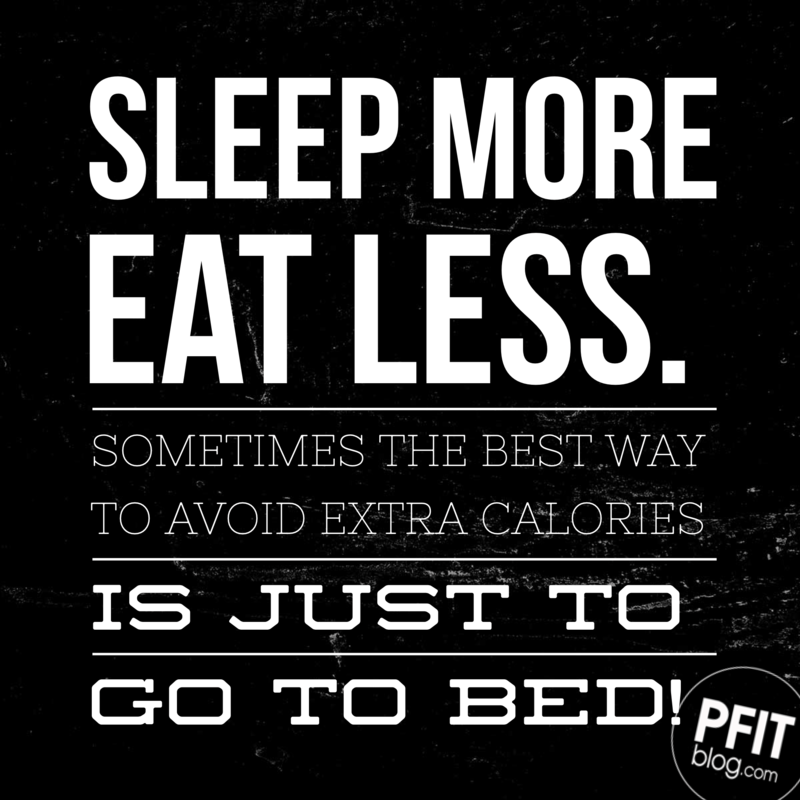 And, since most of us eat the most calories at night, it would be wise to just go to bed and save calories. If you go to bed earlier, you will have less time being tempted by the pantry and more time getting refreshed for the next day. Maybe, then, you’ll actually have the energy to workout. Maybe, then, you will won’t need so much caffeine to make it through the day. Maybe, then, you’ll be more apt to run around and get more done and be more productive instead of flock to the couch. In the 40s, most people got at least 1 more hour of sleep every night – and they also had half the weight issues we do now. I’d say some of that has to do with late night TV. Even though TV was invented in the 20s, it wasn’t until the 40s that televisions started making its way into homes. However, in 1948, only 10% of Americans claimed to even ever see a TV, much less own one. Getting TVs in homes was a slow process. There weren’t a lot of choices like we have now. There was the 15-minute nightly news and then just a few shows a day, from what I could find. And, when I searched the web, I couldn’t find any shows that aired in the late evening. In 1947-48, the last show I could find on the TV schedule was Howdy Doody which aired at 5:00pm. The schedule I was looking at cut off at 6pm. TV screens were 10 inches wide and some people only got one very snowy black and white station. Needless to say, it was a far cry from what we have today. The average American watches 2.8 hours of TV a day. In the 50s, TV started to really take off – with a whopping 4 stations to choose from. Now there are 2,218 TV stations just in the United States alone – and that doesn’t include all the other ways to watch “TV” including Netflix, Hulu, Roku, Apple TV, DVDs, what’s on DVR and shows streaming online. 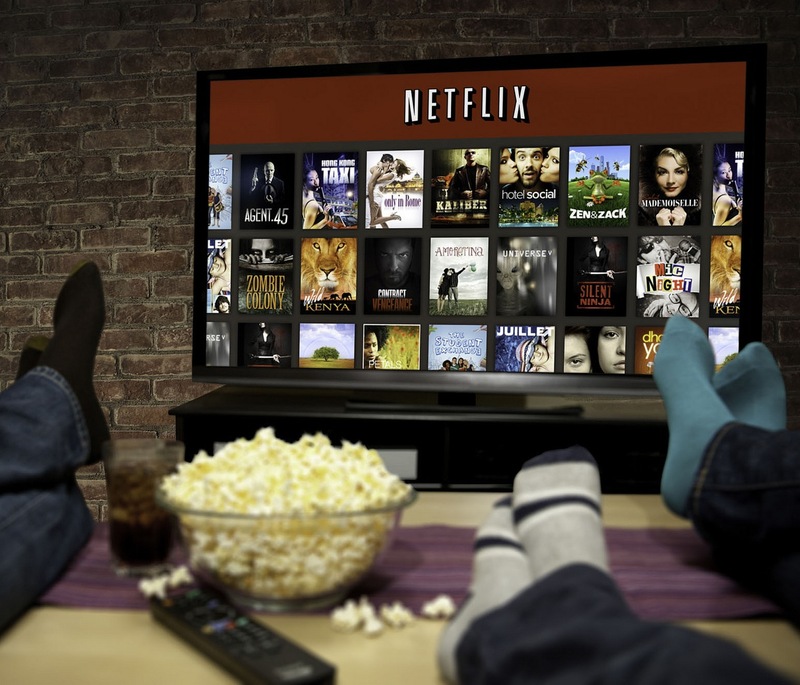 In the latest Time Use Survey by the United States Department of Labor and Census Bureau, the average American watches 2.8 hours of TV a day – that’s nearly 20 hours a week. That’s a part-time job! Shave off one hour and you get that extra hour of sleep you’ve been dying for. Problem solved! Even if you aren’t willing to give up your favorite TV show, there’s still no reason to stay up late. We have DVRs so we don’t have to miss a thing! We can be better planners. We can spend less time watching commercials and make better use of our time. When you get the sleep you need, waking up to do a morning workout will come a little easier. You will quit resenting exercise and you may just be more energetic while doing it too – meaning, you’ll burn more calories! Even if you are convinced you just have a low metabolism, maybe you should be equally convinced your lack of energy is simply a lack of sleep. So, go to bed! Save some calories by avoiding extra TV snacks. Get a good night sleep – and kill it iin the gym tomorrow! Play with the temperature. Trying to sleep when it’s too hot or too cold can be miserable. Try sleeping with a sound machine, fan or constant noise to help drown out bumps in the night. Avoid stimulating activities two hours before bedtime. Put the kids to bed earlier. Kids can be stimulating. If they are staying up late, you are too. Allow time to wind down – dim lights, take a nice bath or do some light reading. Avoid caffeine, nicotine, and alcohol in the evening. Try not to go to bed on a full, or completely empty, stomach. Keep a regular daytime schedule. Waking up at different times and taking naps confuses your body. Exercise regularly. Exercise has been proven to help improve the quality of sleep. Exercise more, sleep better.